Kim is a Florida native and relocated to the Columbus, Fort Benning & Phenix City community in January of 1996. This stop on the way to “bigger and better things” soon turned into “love at second glance”. Our community has so much to offer and it didn’t take long for her to discover that this would be her home! Kim’s love for Columbus and the surrounding communities shines through the service she provides to her clients. An early riser, Kim wakes up most mornings before the sun. Each day starts with a cup of steaming coffee and then she is out the door for her planned workout with her husband or a run; physical training is how she starts most everyday. As an avid runner, cyclist and triathlete, mornings are a prime time for Kim to get her training done before the day of real estate unfolds. Her fitness regimen is a clear sign that points to Kim’s highly motivated character and gritty work ethic. These traits mixed with her love for her career, city and clients have contributed to her success as a Realtor. Kim attracts athletic clientele as well as those who admire her dedication to fitness. You can see that her lifestyle aligns with the people she serves. Prior to her career in real estate, Kim was a banker. After several years in Branch Management, she realized she had another calling — a passion in real estate that couldn’t be ignored any longer. In 2004, Kim stepped out of her role as a banker to pursue a new life as a Realtor; she has never looked back. If you ask Kim, she’ll say, “I LOVE what I do! This is a career I thoroughly enjoy and I believe that is the primary reason I have been so successful.” The knowledge and skills she acquired during her banking career have translated well into her career as a Realtor. She understands her clients’ needs not only from the emotional side of buying and selling, but also from the financial perspective. 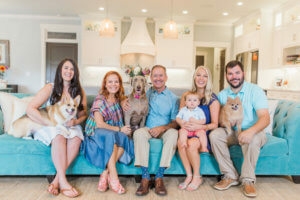 Kim is married to Joey Mixon, a local custom home builder and owner of Summerville Homes, Inc. Together they share a passion for both real estate and fitness. Their “child” is a fur-baby named Bailee. Bailee is a Weimaraner and enjoys an active lifestyle as well, which keeps the Mixon household very interesting and she can often be spotted sunning in the front windows of the KimMixon.com headquarters at the Bickerstaff Parham Uptown Columbus location. That’s a little about Kim! 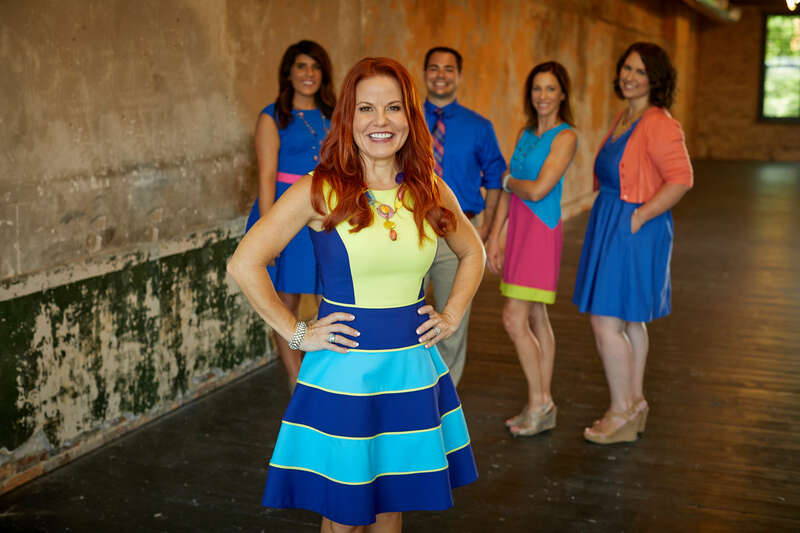 To learn more about Kim connect with her on Facebook, Pinterest, Instagram and YouTube!